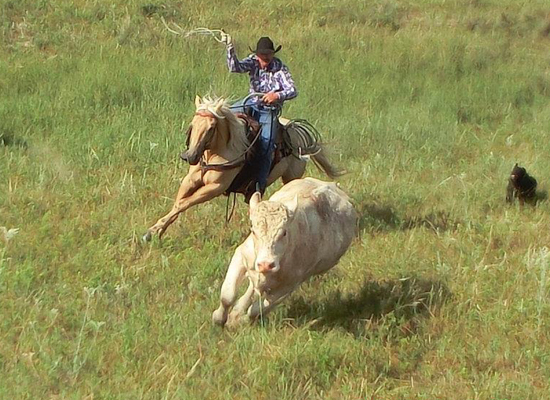 10 things you can do on a ranch that you NEVER would back home! 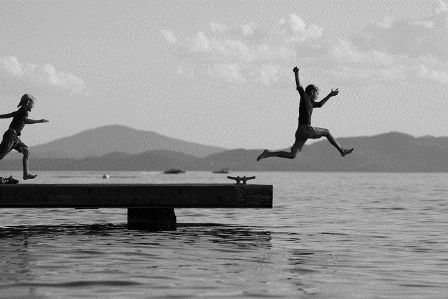 After all, you know they’ll be in good hands at a family ranch, especially ones with outstanding childrens’ programs – check out Latigo Ranch in Colorado, Lone Mountain Guest Ranch in Montana, and Averill's Flathead Lake Lodge, also in Montana. There ain’t no one around for at least 40 miles, and it saves remembering where the heck you put your keys. An hour in the saddle under your Stetson, and no amount of hairspray is going to fix that chignon. Stock up on bear spray instead, especially if heading to mountain ranches where bears are known to roam. Ranches such as Triple Creek Ranch in Montana and Siwash Lake Ranch in BC offer safari tours, giving you ample opportunity to spot elusive bears – just be careful not to get on the wrong side of a protective mom! Whatever did we do before cell phones? We spoke to people face to face, turned up unexpected, looked up more than we looked down and didn’t have to do thumb stretches three times a day. Chances are you won’t get signal halfway up a mountain anyway, so leave the thing at home! This can only mean one thing – cattle drive! Expect an early start at ranches like Chico Basin in Colorado and Rowse’s 1+1 in Nebraska, where authentic cattle drives can last from dawn until dusk. Trust us, this is something to leap out of bed for! You’ll be so active and invigorated by the great outdoors on a ranch vacation, your appetite will go crazy! And with so much action and adventure to be had, you probably won’t even gain a single pound. Go on, have that second helping of ranch-raised beef. Head to Majestic Dude Ranch in Colorado and enjoy outdoor classic movie nights, complete with homemade popcorn. And you don’t even have to park up in your truck – or drive home after! 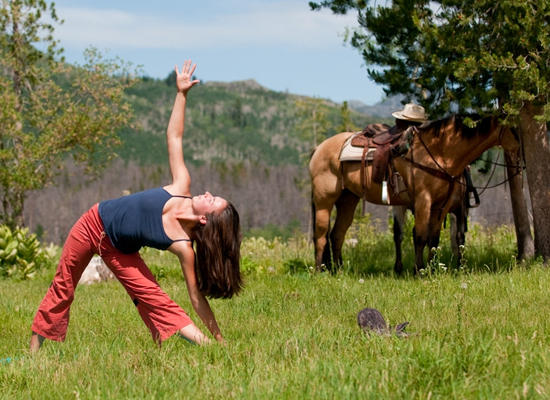 Saddle up, ride your horse to the rimrocks, then unpack your yoga mat and practise your downward dog. Head to a yoga ranch such as Echo Valley Ranch and Spa in BC, or Vista Verde Ranch in Colorado - a yogi’s dream ranch vacation. They’re only going to get covered in much again anyway – plus you look like an authentic cowboy, and right at home at a ranching first destination, such as Badger Creek Ranch in Colorado. 10. Buy seven pairs of cowboy boots, two sets of spurs, a headstall and a rope in the local store. Even though you live in NYC. But at least you’ll be prepared for next year’s ranch vacation, right...? Zapata Ranch in Colorado even has its own on-site store, so you won’t even have to head off the ranch to get all the gear.